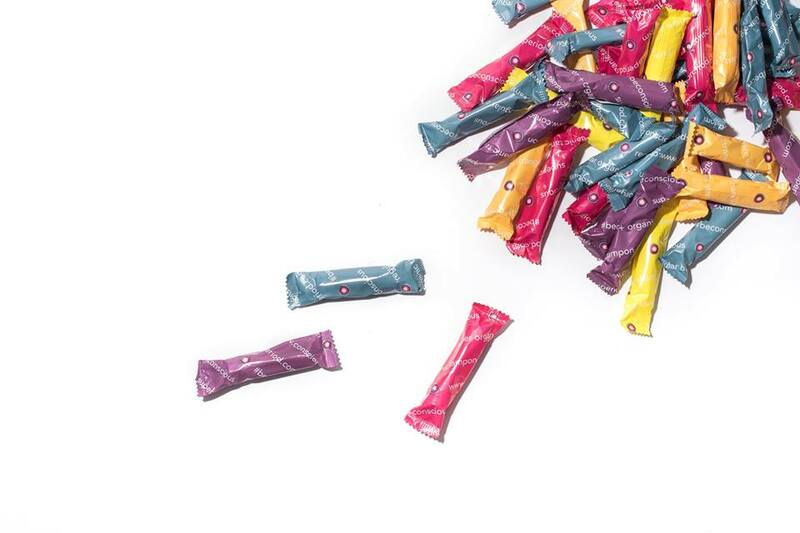 Ever wonder what kinds of chemicals and toxins go into the period products you use each month? We did, and we didn’t like what we found: toxic ingredients, an industry lacking regulation, and incredibly limited safety research. Furthermore, tampons and pads are not covered by government assistance programs like food stamps, so women living in poverty are often forced to go without these essential products every month.